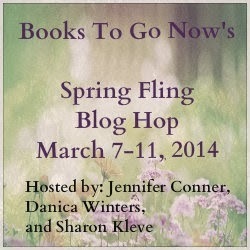 Chris Karlsen: WELCOME TO THE SPRING FLING BLOG HOP! WELCOME TO THE SPRING FLING BLOG HOP! Click on the button above and leave a comment and email address to be entered to win the grand prizes below. Two winners will be chosen at random and notified no later than March 15, 2014. Thanks so much for visiting my page for a chance to win a bunch of great prizes, including (1) set each of the Journey in Time Series and (1) Knights in Time Series eBooks! Leave a comment on which book you like best and your email address. Look around and let me know what you think. Love your books Chris. Great job. Both sound great but I think Journey in Time. 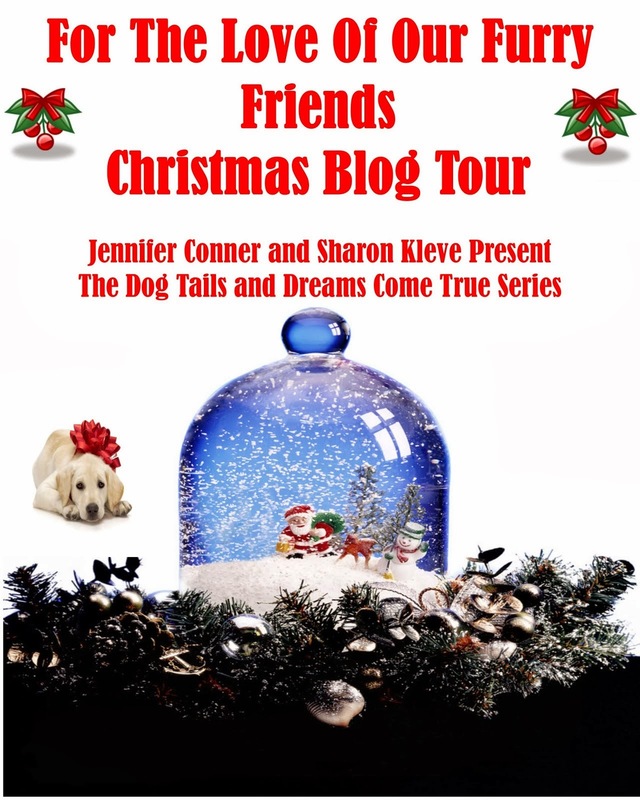 Thanks for being part of the blog hop and for the giveaway, great way to find new authors.